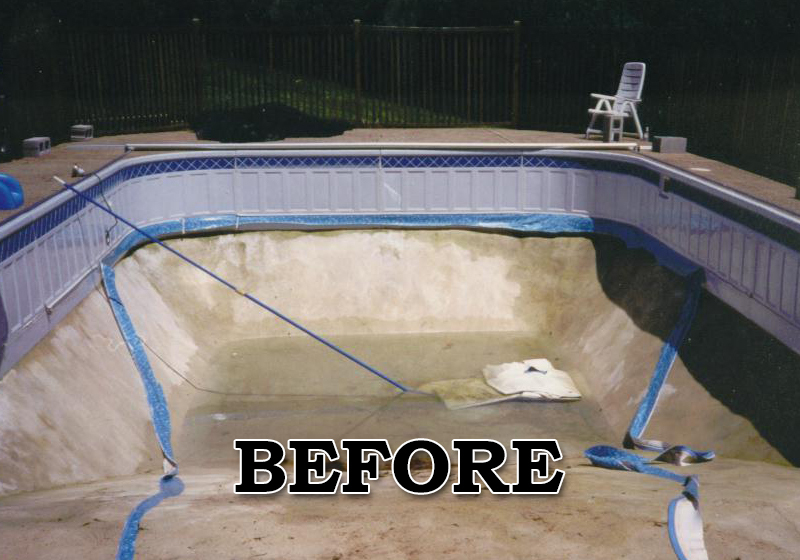 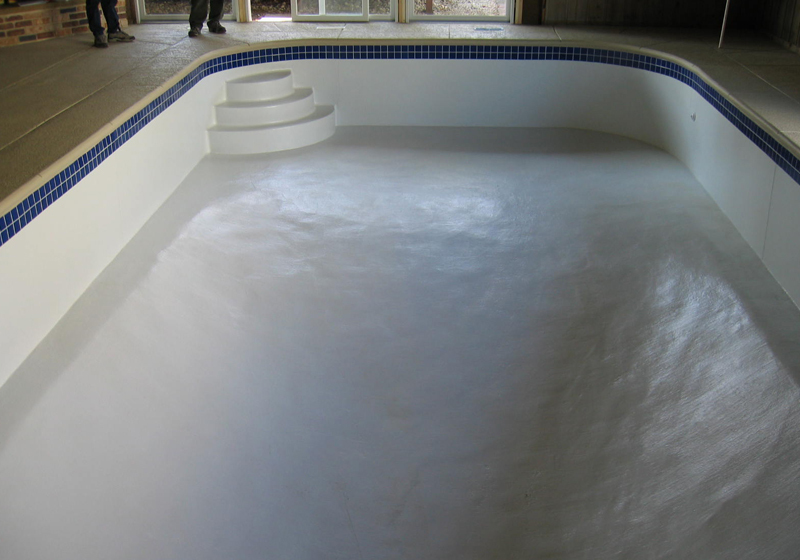 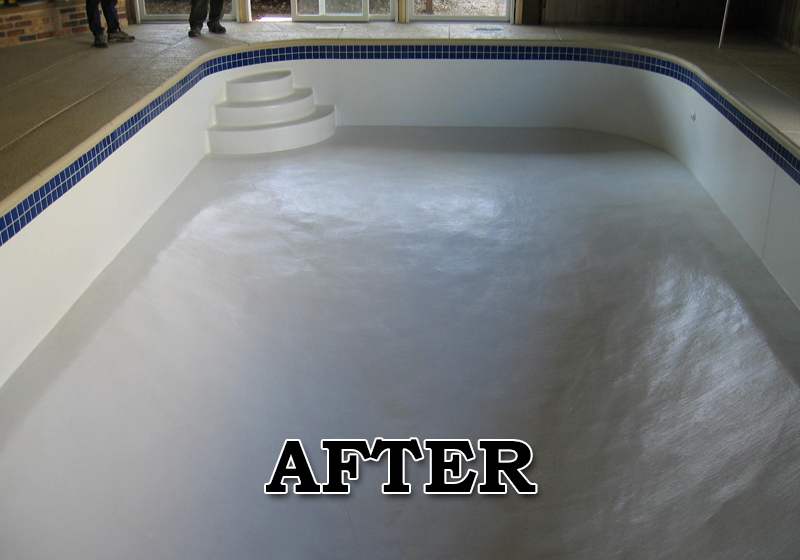 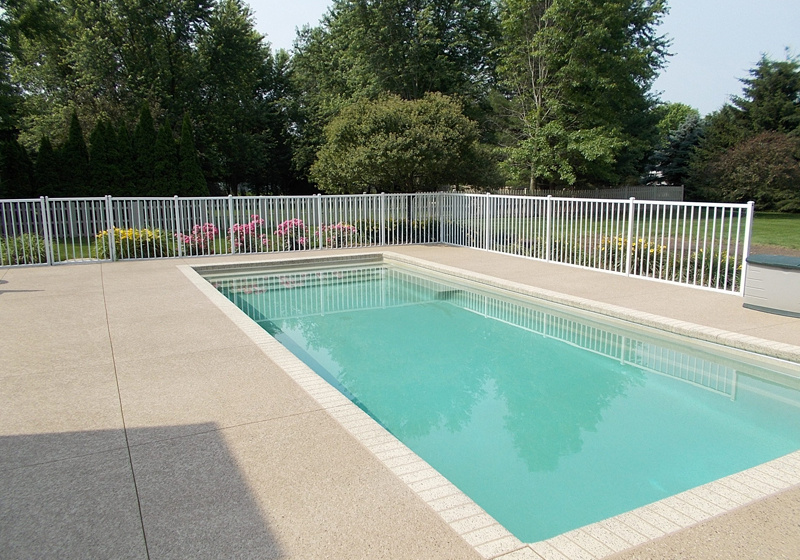 All American Pool has over 25 years experience servicing and repairing all types of pools including above and in-ground pools, from pump repair to leak detection, to vinyl liner replacement. 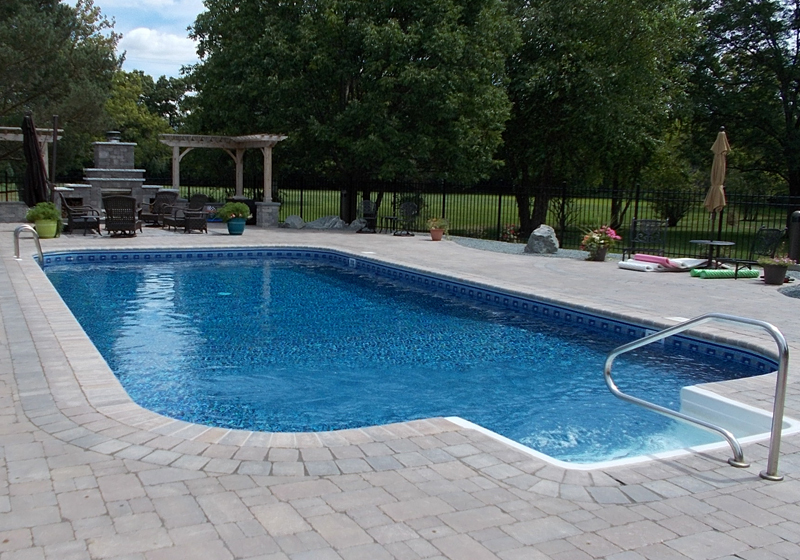 We are a complete service company and work on all brands regardless of manufacturer or installer. 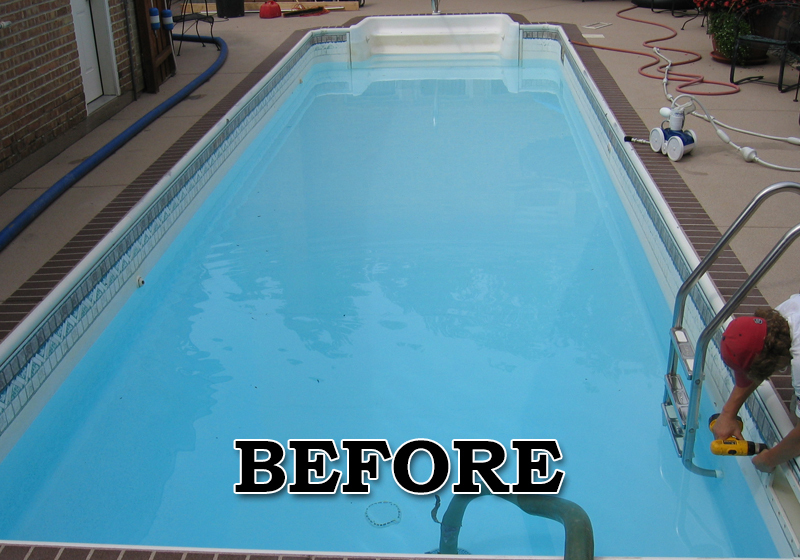 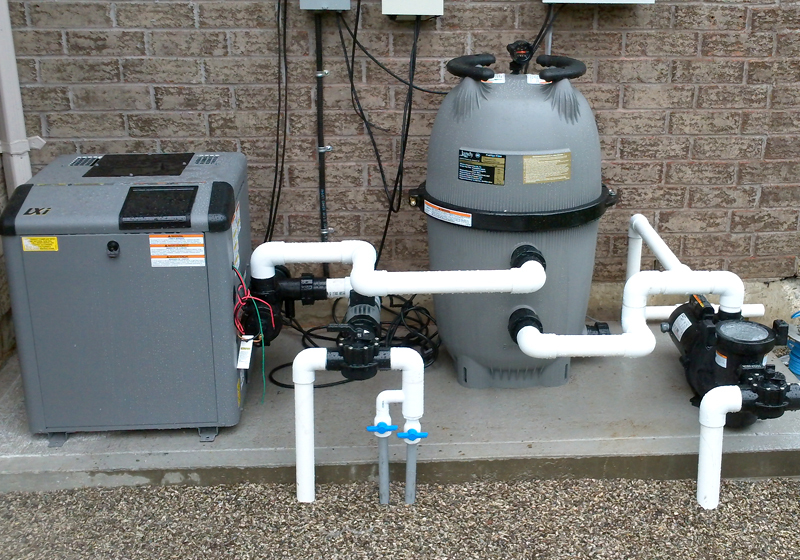 All American Pool is also a full service and warranty center for several manufacturers of pool equipment and supplies. 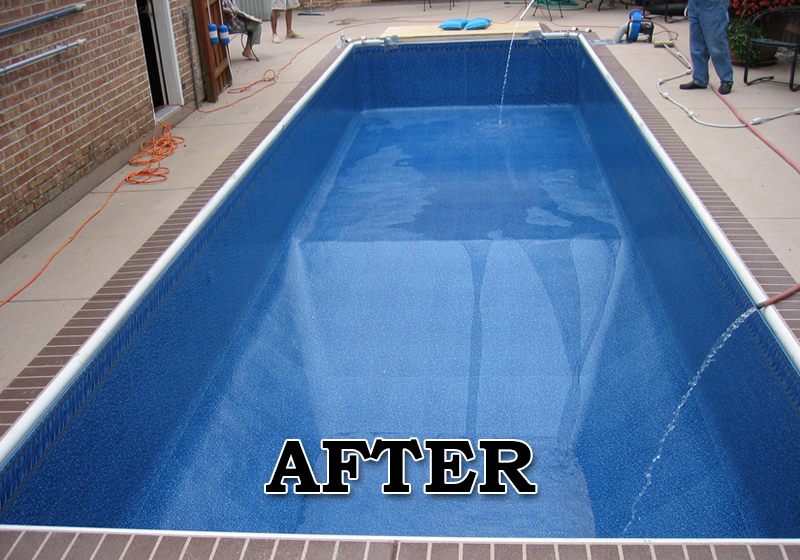 All American Pool will do it all and if we can’t, we will assist you in finding the required specialist. 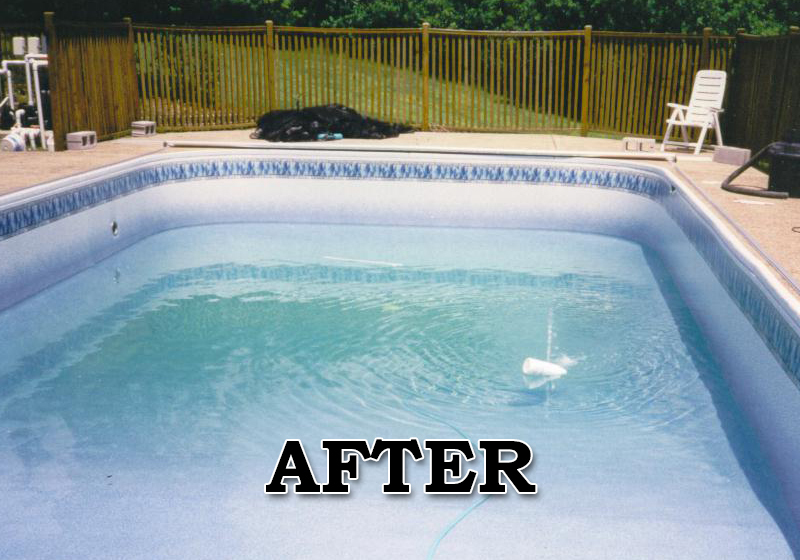 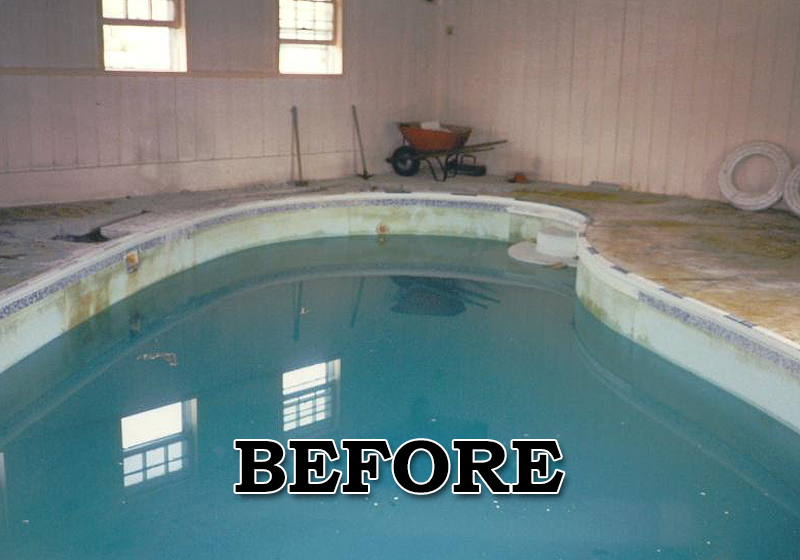 All American Pool will get you back enjoying your pool in little or no time.